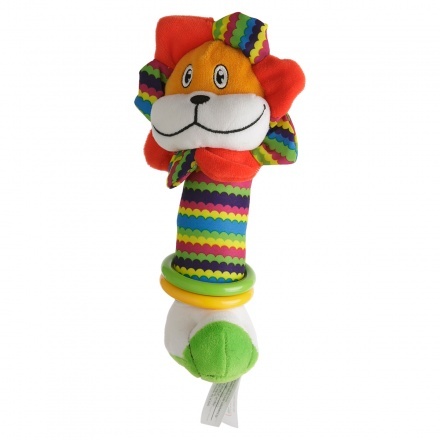 Entertain your child with this rattle. It resembles a shape of lion for an attractive appeal. The rings and multicolour texture enhance its allure.